Despite the controversy A-Rod has generated over two decades -- or maybe because of it -- people who hold tickets to his final game are suddenly asking big bucks. 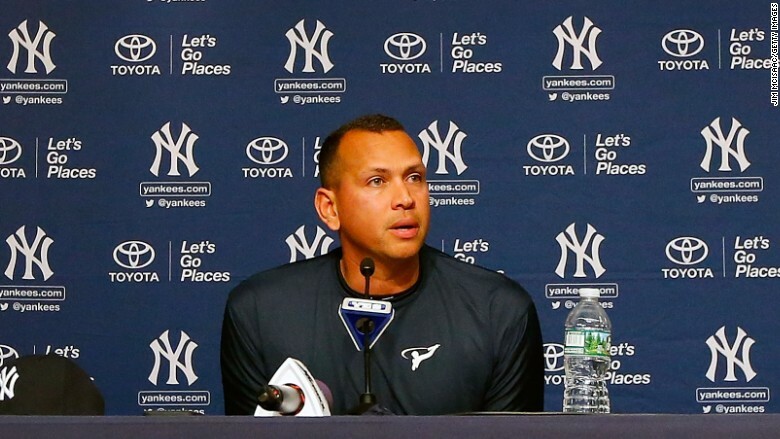 The average resale ticket price for the New York Yankees game on Friday skyrocketed more than 500% after Alex Rodriguez said Sunday that it'll be his last, according to TiqIQ, which tracks the price of online ticket listings. The fifth-place Tampa Bay Rays will play the fourth-place Yankees at Yankee Stadium, which seats about 54,000 people. Before Rodriguez made the retirement announcement, the average cost of nabbing a ticket was $75.92. By noon, the average ticket price shot up to $456.76. Chris Matcovich, a TiqIQ spokesperson, said the most expensive listing was for a 9th row seat behind home plate. The seller is asking $17,000. The cheapest tickets were priced at about $85, which is about 431% higher than it was before A-Rod's news was announced. It wasn't immediately clear Sunday how sales were going. The high prices are a sign of expected demand from fans who'll want to be in attendance when Rodriguez's 22-year career comes to an end. 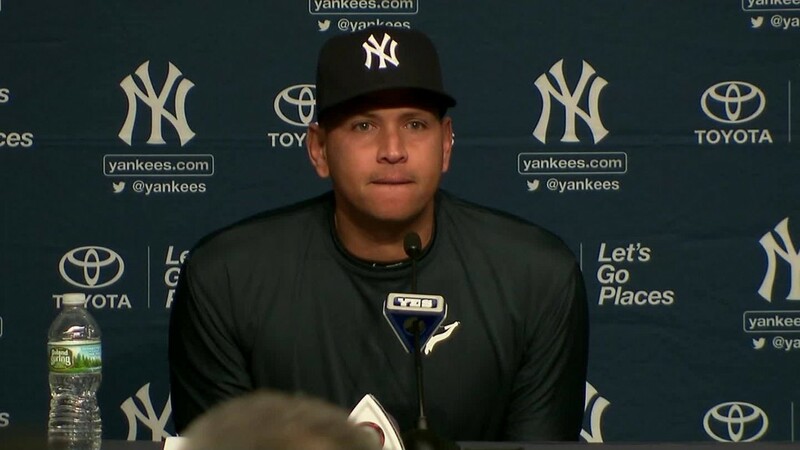 He was once considered the best player in the game, but A-Rod will also be remembered for his scandals. He was suspended for the 2014 season for using performance enhancing drugs, which cost him fans.